We Still Can't Believe We've Been Doing It Wrong All These Years! When it comes to cooking, everyone has their own ways of doing things, whether it's how much salt they add to a specific dish or how finely they chop their onions. For some cooks, these quirks even become signatures that they're world-renowned for. When it comes to trimming asparagus before you cook it, however, everyone does it basically the same way: just bend the stalk, and it will naturally break at the point where it should be trimmed. Well, that approach certainly works, but it appears there might be a better way: just cut it with a knife like you do most other foods! 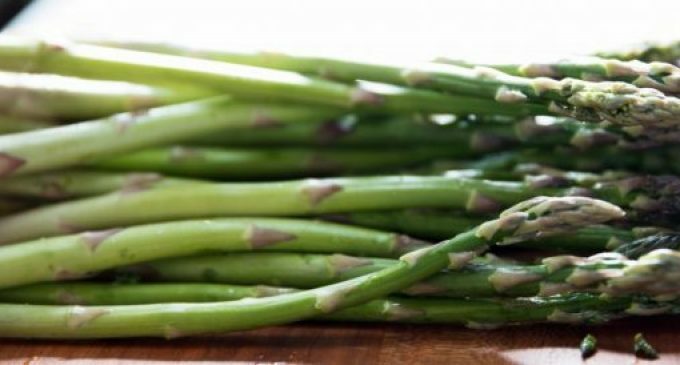 After all, while it's important to get rid of that tougher end of the asparagus so that only the tender tip remains, you also don't want to eliminate more than you have to. Cutting may be easier and less wasteful. To learn more about why you should cut instead of break your asparagus to trim it, please continue to Page (2) for the shocking details. There is no purpose for it. Absolutely, useless! More stuff on salad ok? who agrees? Have always cut, never, ever waste asparagus!! !